Why Does My Tea Taste Like Coffee? I try not to obsess over web statistics, for that way lies madness. I do, however, enjoy looking over what web searches bring people to my humble tea blog. One caught my eye today, as it seemed to be just begging for a blog post: “Why does my tea taste like coffee”? I mentioned in my Keurig K-Cup post last month that the tea it produced did not taste like coffee. There’s a reason that was notable enough to mention: every other coffeemaker I’ve ever used is unable to produce decent tea once it’s been used for coffee. 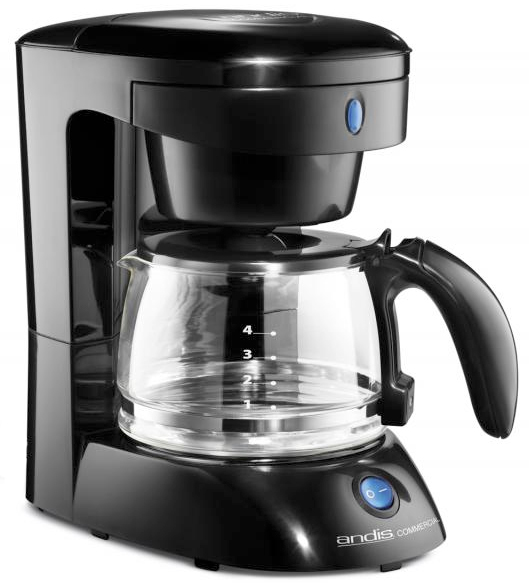 The oils in the coffee may clean off of the glass from the carafe, but they will impregnate the plastic parts of the coffeemaker and there’s not a darned thing you can do about it. If you want to perform a test, try running a pot of plain hot water through the coffeemaker and take a deep sniff. Then take a sip and hold the hot water in your mouth for a moment. If you can detect coffee at all, then you aren’t going to be able to brew a proper cup of tea from that water. If, however, you brew mostly strong black teas and don’t detest coffee, you can reach an acceptable compromise. Run that plain water through, but this time add a couple of tablespoons of vinegar to it. It will take another few pots of plain water to get the vinegar smell out, but it will help with the coffee. Once you’ve done that, run one last full carafe of plain water with a tablespoon of bleach. Rinse everything thoroughly and let it dry overnight. It’s not something you can do with a hotel coffeemaker, but if you want to switch your coffeemaker into a hot water maker for tea, this is a great start. Posted on 22 September 2012, in Tea Thoughts and tagged bleach, cleaning a coffeemaker, coffee, Keurig, tea, vinegar. Bookmark the permalink. Leave a comment.